The people who need to hear this — men in powerful positions, men who stand silent when they overhear sexist comments, men who do not report abuse they know is happening, women who brush off these warnings — aren’t listening. You cannot return all of this knowledge to where it was before, stuck in the whispers and the warnings of women. 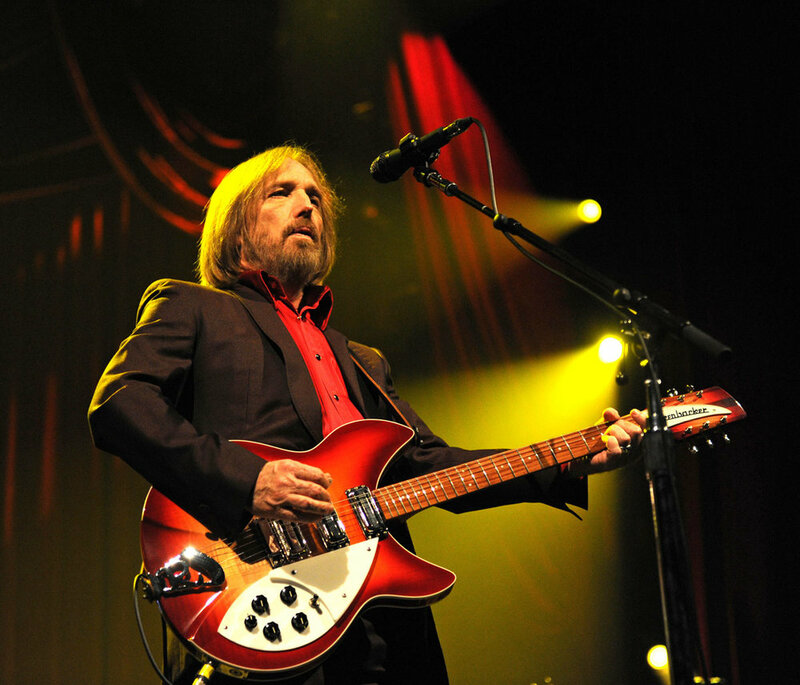 Have the Grammys Finally Fixed Their Voting Problem? The fascinating, messy problem the Grammys have with voting blocks might be completely unsolvable. Without Her Underdog Status, Who Is Taylor Swift Really? For her entire career, Taylor Swift has viewed herself the way she did when she was fifteen years old: uncomfortable, awkward, and unpopular — an underdog in an industry of beauty queens. Of course, Taylor Swift isn’t an underdog, but it’s unclear if she knows that. That aloof uncertainty keeps the song from hitting any of the emotional notes that make a Taylor Swift song great. Can we all just agree to take her seriously now? 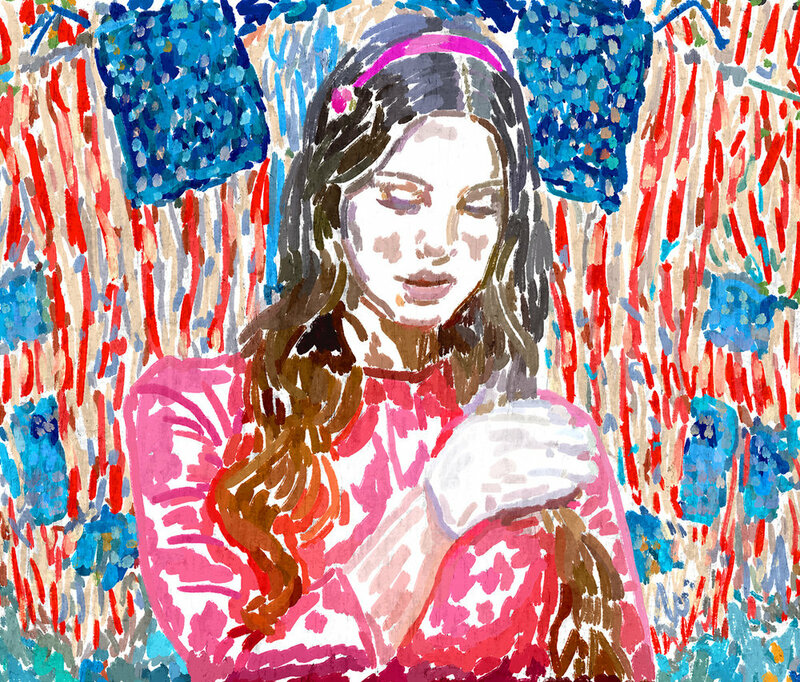 In the cultural climate of 2017, we pay special attention to anything addressing the political realm, but what has made Del Rey so relatable has been the emotional core of her songs. "Put the album on repeat and your body will internalize it like a circadian rhythm.